Click on a group title to see additional details and to register. Act Like Men bible study. This bible study will challenge men to deepen their understanding of the Bible, and what it means to be a man of God; guide men in their responsibility to be watchful, but also to trust God in all areas of life; calls men to fight for what is true and revealed in the Bible as they lead others. 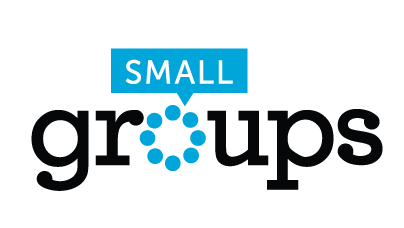 This small group is now closed for registration. Learn how to walk with God, get to know people, see new places, and get some exercise! A Friday night group dedicated to doing life together in the Morgan Hill area. Our goal is to grow closer to God and to one another fellowship, learn, laugh, talk and do life together.